Most of my brides tend to come as strangers and leave as friends and I give a completely personalised service to each and every customer. 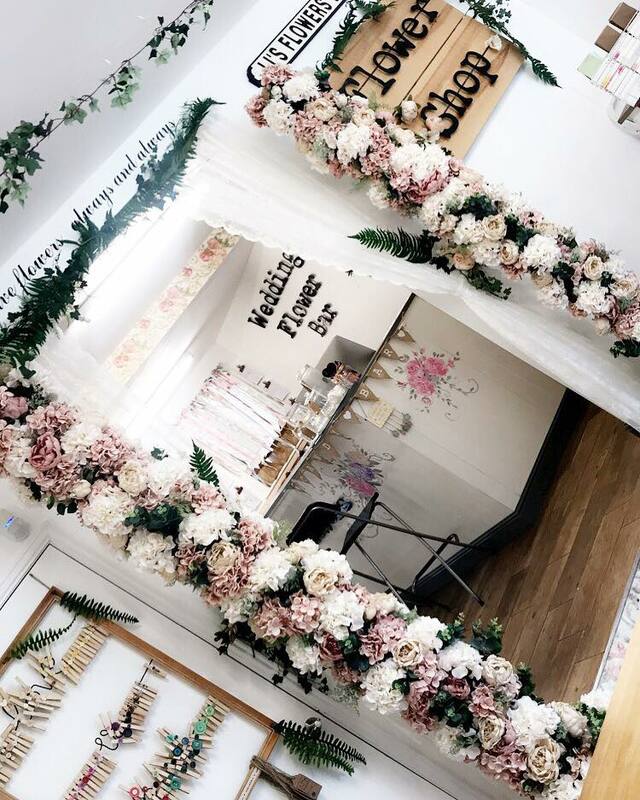 I hold consultations at my flower shop in The Wedding Flower Bar where we have designs made up in artificial flowers and my whole portfolio available to browse through, with tea, coffee or a glass of fizz! 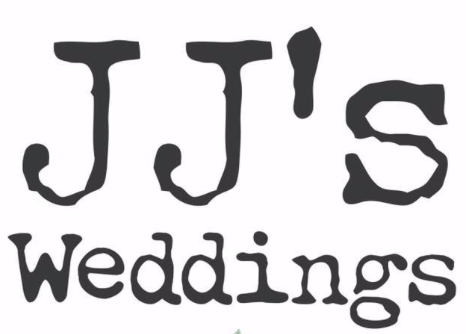 There’s a relaxed atmosphere and we can chat about your vision for your wedding day. I hold these during the day Tuesday to Saturday and on Tuesday and Wednesday evenings up until 8pm by appointment only. I work by consultation with all my brides and grooms and you can come with lots of your own ideas or none at all. This way I can really get to know the style you are wanting to achieve and can quote you more realistically. Most of all it gives us the chance to get designing together as we aren’t just creating wedding flowers, we are creating your wedding flowers. This is why we don’t offer packages – every wedding is different. We do work to budgets. You will leave the consultation with your itemised quote of what we’ve discussed. 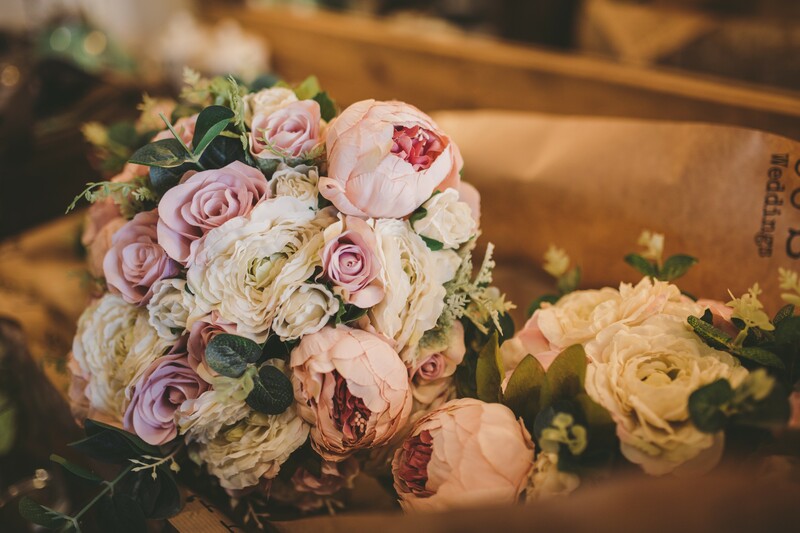 Securing the date is easy and will require a £50 deposit allowing you to change anything up until two months before (artificial flowers) or one month before (fresh flowers). This is where we dot the i’s and cross the t’s and final payment is due. You’re now ready to relax and the next time I see you will be on your big day! I really look forward to welcoming you to my shop, and helping you design your perfect wedding flowers.